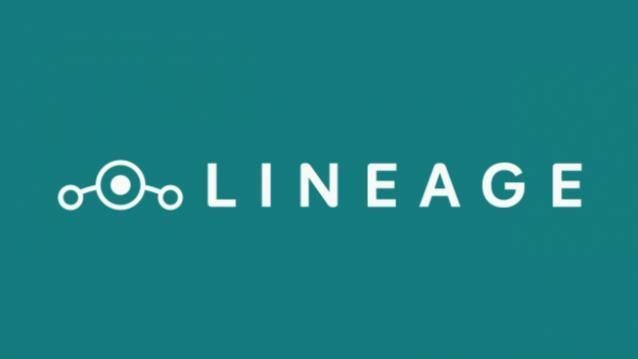 Collecting all LineageOS versions ever made: LineageOS 17, LineageOS 16, LineageOS 15, LineageOS 15.1, LineageOS 14.1, LineageOS 13 at one place, so that users can search for a supported LineageOS version for their respective device(s). Because all of the devices are not supported with all of the LineageOS available. This is the best place where a user can find the latest available LineageOS build for a device. Well, every year there is a new Android version comes up and hence a new LineageOS update for almost all latest and few older devices (this is relatively with time). With this many devices do not get the latest LineageOS as those lose to attract developers. This makes it quite difficult for users to keep track of different LineageOS ROMs available for their own devices. Keeping this in mind I thought to collect all LineageOS ROMs such as: LineageOS 16 (Android P), LineageOS 15.1 (Android Oreo), LineageOS 14.1 (Android Nougat), LineageOS 13 (Android Marshmallow) and beyond (arranged in a format recent to last), available for all devices and compile it on a single page which will help users to find the best possible LineageOS ROM for their device(s). LineageOS is a Android based custom ROM and is the savior for many devices which has been forgotten by their OEMs in terms of updates. Technically, CyanogenMod has become LineageOS from inside out. With that said, further development stopped on CyanogenMod and the same has been continued on LineageOS. Lineage OS was started around CyanogenMod 14.1 version and hence it has LineageOS 14.1 as a counter part and then we have LineageOS 13, because the team decided to support just the last version than the current as of Lineage OS’ inception. From here, there will be LineageOS 15, LineageOS 16 and so on. Individual Lineage OS version page contains Lineage OS ROM for ported devices. If your device is not listed on a particular LineageOS list page such as LineageOS 14.1 or LineageOS 15.1; then either that might not have been built by any developer or just not listed on that page because I failed to explore about the same. In any case, you can login and place a request for your device and I will try to search get it listed on that page, as far as possible.